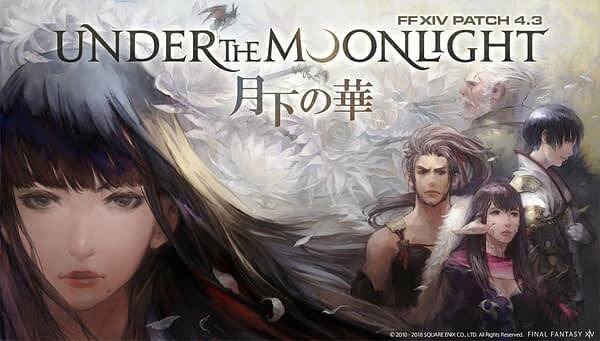 Final Fantasy XIV: Stormblood‘s patch 4.3 Under the Moonlight is live today and brings the next chapter of the Return to Ivalice raid series, a new dungeon, trial, beast tribe quests, and main scenario quests. Plus some additional PVP updates, Job balance updates, and performance actions. New Sidequests – The legendary tale of The Four Lords continues, while players will also aid in Doman Reconstruction. New Trial – A surprise players will have to discover for themselves. New Dungeon – Explore the abandoned mausoleum of the legendary hero who united Doma in The Swallow’s Compass. New Deep Dungeon : Heaven-on-High (Patch 4.35) – Explore the 100-floor tower within the Ruby Sea. Even Further Hildibrand Adventures (Patch 4.35) – The Inspector Extraordinaire returns to right more wrongs and solve new cases. Additionally, the game is running a Callback Campaign until June 26th, where players can collect in-game rewards by inviting old friends to return to the game if they’ve been logged out for at least 90 days. Further details on the rewards for the Callback Camapign can be found here. And finally, we have the dates and locations for this year’s Final Fantasy XIV Online Fan Festivals. North America will kick off the tour on November 16th-17th, 2018 in Las Vegas, followed by the European Fan Festival on February 2nd-3rd, 2019 at the La Grande Halle de La Villette in Paris, and ending with the Tokyo Fan Festival in March 2019. If you can’t make it to the festivals but don’t want to be left out on the action, streaming passes for the events will be available as well. You can check out today’s patch updates in the brand-new trailer below. The Battle System Updates for Patch 4.3 bring some welcome changes to Dark Knights with additional Dark Arts combo potencies and some changes to MP management. Additionally, Scholar pet actions can now be cancelled. Power Slash Dark Arts potency of 240 has been added. Dark Arts combo potency of 440 has been added. Grit MP cost has been reduced. Dark Passenger Potency has been increased from 100 to 140. Dark Arts potency has been increased from 240 to 280. Additional effect of increased enmity has been added. Recast time has been increased from 30 to 60 seconds. Dark Mind Reduction to magic vulnerability has been changed from 15% to 30%. 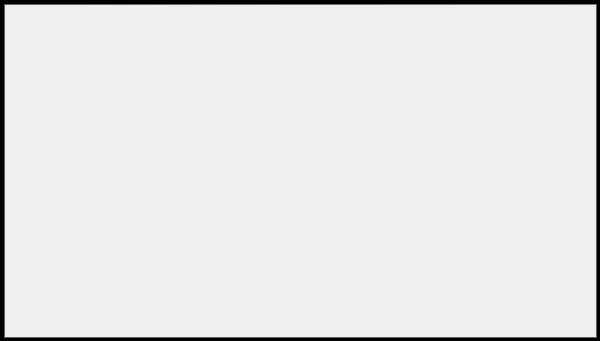 The Dark Arts effect has been removed. Darkside Effect no longer ends upon being incapacitated. Shadow Wall Recast time reduced from 180 to 120 seconds. Plunge Dark Arts potency of 340 has been added. Dark Arts effect of increased enmity has been added. Delay before using a skill after this action has been reduced. Sole Survivor HP and MP gained when defeating a target marked with Another Victim has been increased from 20% to 30%. Now restores 20% of maximum HP and MP if the Another Victim status expires before the target is defeated. Purification The additional effect “Reduces enmity by half” has been added. Brotherhood Now grants the effects Brotherhood and Meditative Brotherhood to all nearby party members. Players can now receive multiple stacks of Meditative Brotherhood. Jinpu Combo potency has been increased from 280 to 300. Third Eye Damage reduction has been changed from 5% to 10%. Shifu Combo potency has been increased from 280 to 300. Gekko Combo potency has been increased from 400 to 420. Kasha Combo potency has been increased from 400 to 420. Yukikaze Combo potency has been increased from 340 to 360. Merciful Eyes The additional effect “Reduces enmity by 20%” has been added. Hide The effect will no longer be dispelled when using Sprint. Aetherial Manipulation The delay before character movement has been reduced. Between the Lines The delay before character movement has been reduced. Whispering Dawn Action category has been changed from Spell to Ability. Cast time has been made instant. Healing potency has been increased from 100 to 120. Aetherpact Recast time has been reduced from 5 to 3 seconds. Fey Union Fey Union can now be interrupted to order faeries to use another action. Dissolve Union Recast time has been reduced from 5 seconds to 1 second. Malefic Cast time reduced from 2.5 to 1.5 seconds. Malefic II Cast time reduced from 2.5 to 1.5 seconds. Malefic III Cast time reduced from 2.5 to 1.5 seconds. Lightspeed MP cost reduction changed from 25% to 50%. Reduction to attack magic potency has been removed. Recast time has been reduced from 150 to 120 seconds. Aspected Helios Cast time reduced from 3 to 2.5 seconds. Complete notes for Patch 4.3 are available here.